Make a strong statement this concept season. Strong statements are needed going into 2020. Activewear concepts, once exclusive to brand and performance companies, are the basics for every retail and online shop. Still, the trend to recycle the same development until it gets lost in the cliché is a fact of design room dilemmas. Product development can get lost in the normal if your design room team is bogged down in the now, Design Studio it out with exclusive concepts that love to get a conversation started. 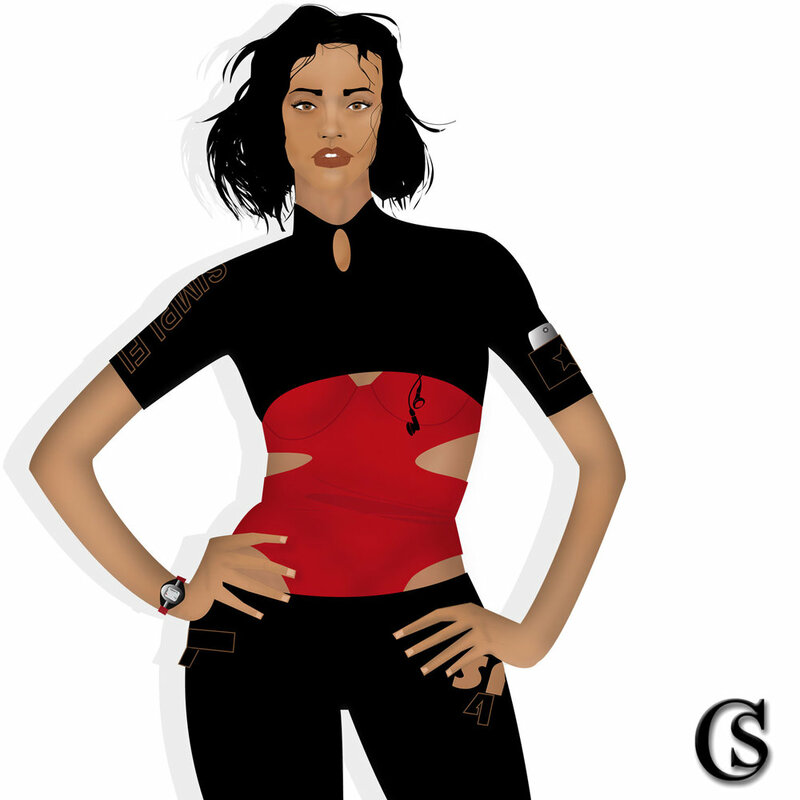 Going into 2020 a lot will be going on, make a statement with your activewear concepts with trend board design, CHIARIstyle. Product development is key when the basics just don’t cut it anymore.